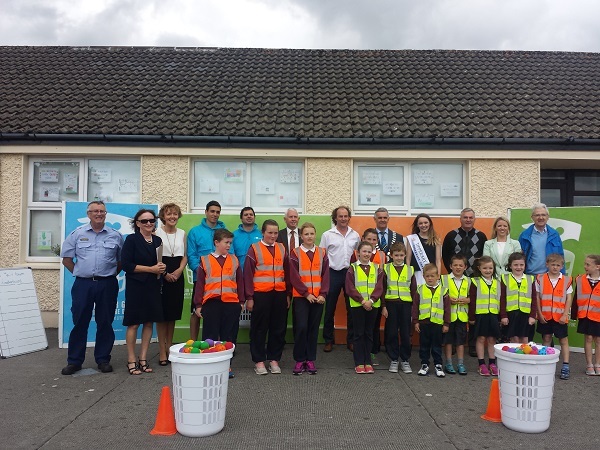 Scoil Naomh Cualán Borrisoleigh, today played host to the launch of the Bin Your Gum campaign in Co. Tipperary. 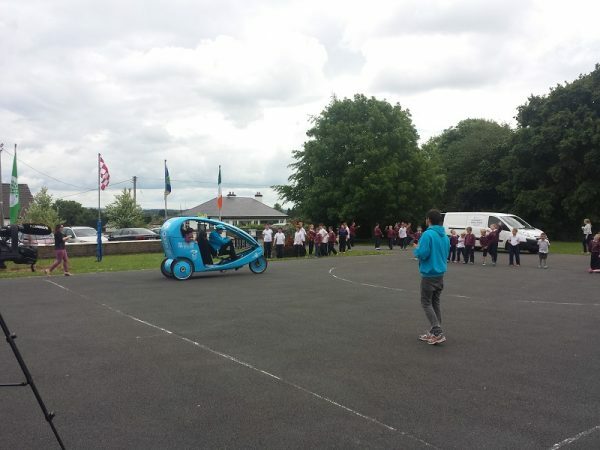 Members of the Gum Litter Taskforce visited along with their electric E-Go taxi tricycles to give kids a spin and also had some competitive litter binning games for kids to participate in. 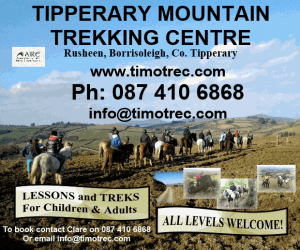 Irish TV and Tipperary County Matters host Fiona O Sullivan, who is the current Tipperary Rose for The Rose of Tralee Festival, were also present and filmed some of the activities. 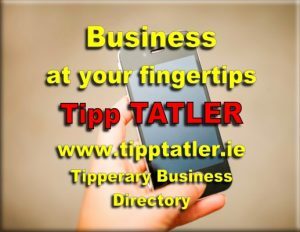 Seamus Hanafin, County Cathaoirleach officially launched the campaign. 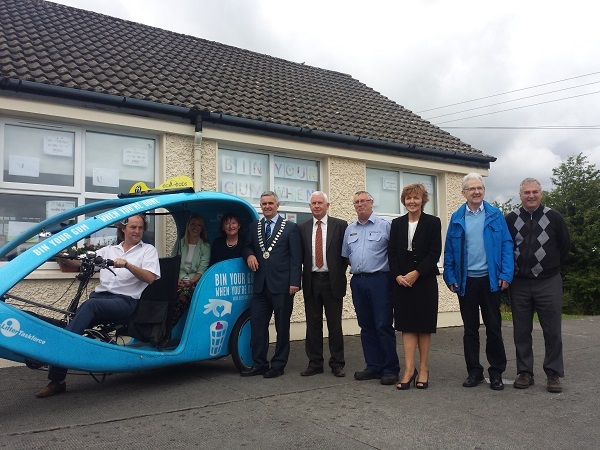 Local councillors John Hogan and Eddie Moran were also in attendance for the occasion along with environmental officers from Tipperary County Council. 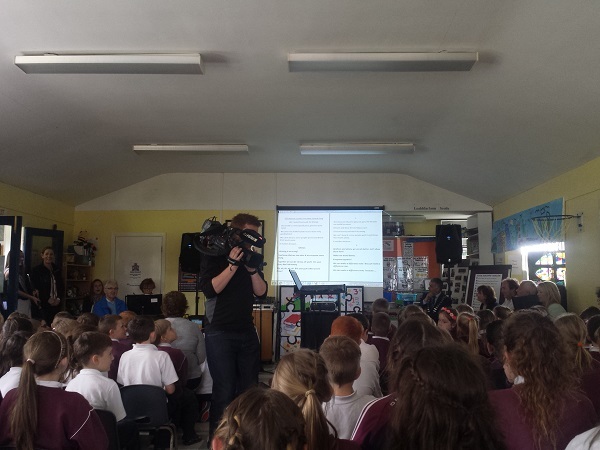 The pupils of Scoil Naomh Cualán were the stars of the show however with their fantastic rendition of their own song ‘Littering is so wrong’ sang to the air of ‘Something inside so strong’. Refreshments were served afterwards with tasty BBQ food on offer. Incorrect disposal of chewing gum is a significant issue for many local authorities. It is an important and emotive issue for local residents as carelessly discarded gum can be costly to remove. Promoting a behaviour change among gum droppers through local campaigns helps create a cleaner, more attractive local area that residents, visitors and businesses can enjoy. The website gumlittertaskforce.ie introduces the Gum Litter Taskforce and explains how they are making this behaviour change happen, as well as giving you the opportunity to get involved with the campaign.